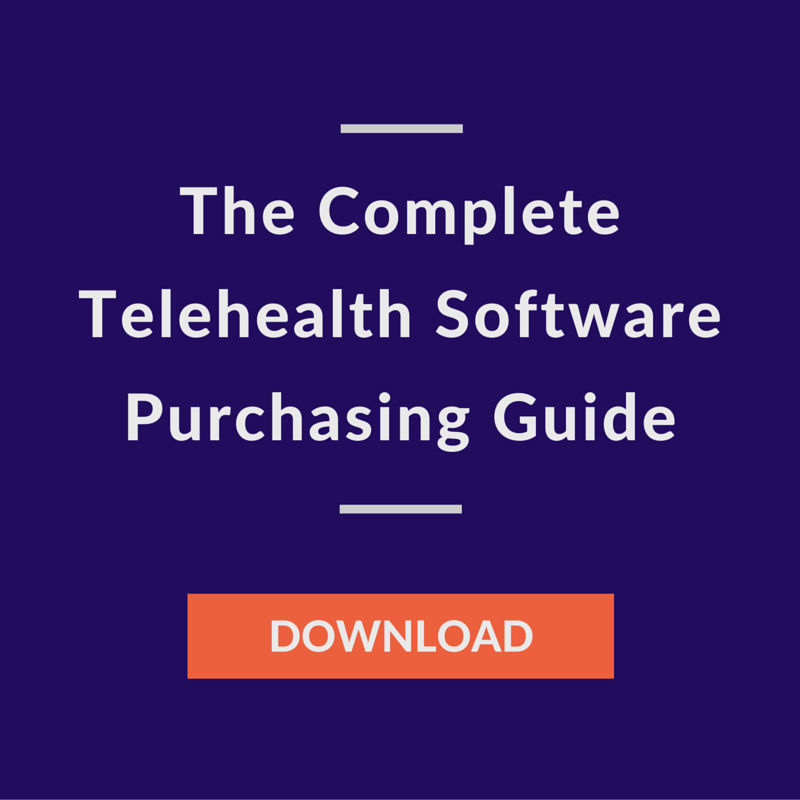 There are a myriad of reasons to utilize telemedicine in your organization, ranging from easier access to care, to reducing costs for your company. An oft-forgotten benefit of taking advantage of modern healthcare technologies is the safety of your patients — especially those just released after a hospital stay or a procedure. Telemedicine easily bridges care between hospital and home; early interventions reduce the need for re-admissions. Often, physician transition, medication changes, and other realignments in the care routine fall through the cracks at a facility and may not be adequately addressed when they goes back to their PCP. Scheduling an appointment with patients is quick and easy. 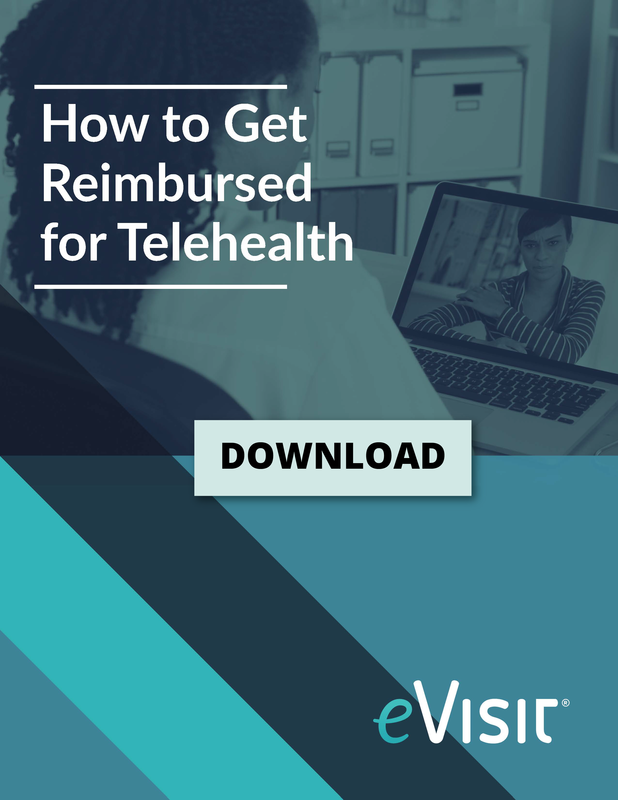 They simply connect with your secure and compliant telemedicine solution then schedule and attend their follow-up appointments online. If they have a concern before a scheduled follow-up it is often addressable quickly on the platform. 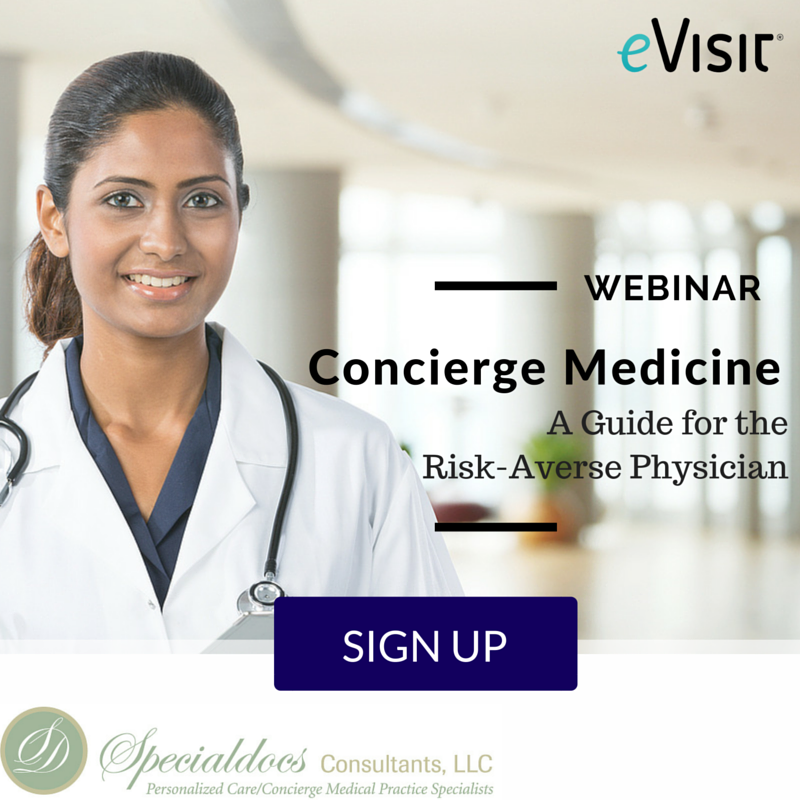 Surgeons, nurses, therapists and patients can virtually attend follow-ups and most everything that can be done in an office can be done on the platform. Moreover, showing and discussing recent medical imaging, explaining the results of laboratory workups in real-time while sharing the information on the same screen is another helpful feature with the recently discharged patient. Specialist’s waiting rooms are often full on their office days with average wait times hovering around 22 minutes, and individuals who have just been discharged often need to follow-up with their specialist a few times post-procedure. Appointment time slots are valuable. If something calls the specialist away - as can happen - or a complication comes up during a procedure, those people in the waiting room have few options open to them other than rescheduling, or waiting until the specialist arrives - minutes or hours later. If this occurrence happens with a telemedicine appointment, it does not inconvenience the online patient in the same way as the one in the office who had to make time in their schedule to get there. Were those patients in a virtual waiting room instead, the impact of the inconvenience would be far less. Telemedicine aids healthcare professionals and patients in proactively identifying opportunities in amending or fine-tuning recovery plans. Anecdotally, imagine how the discharged person might feel knowing they can log in from their laptop at home if they think something is wrong post-procedure. Just watch those patient satisfaction rates soar! 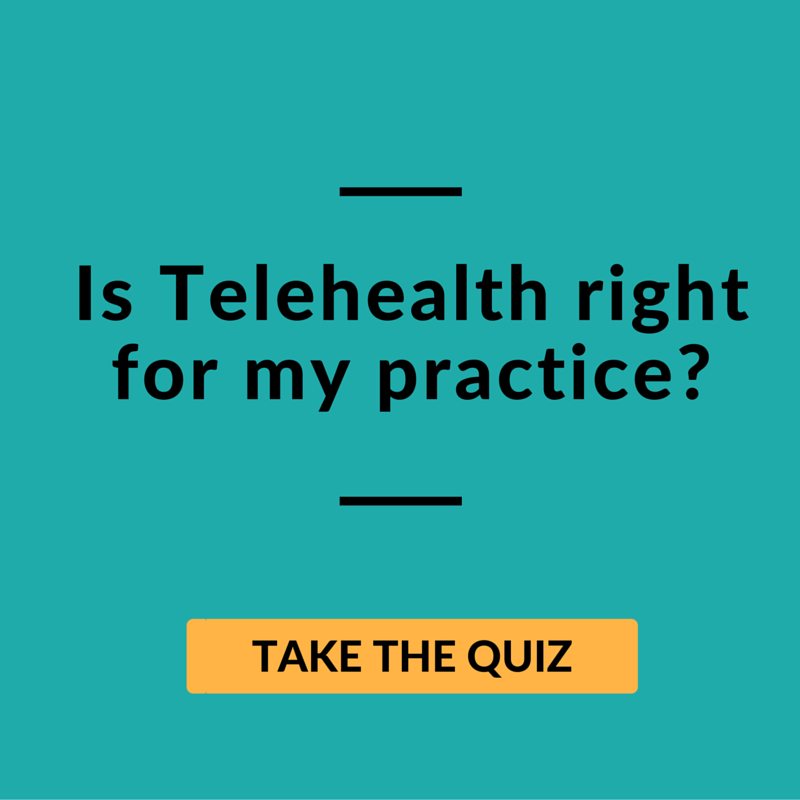 The benefits of using telemedicine with recently discharged patients are numerous, and well worth consideration. To learn more about eVisit, click !